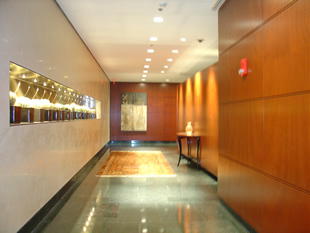 One Charles features full service residences that have raised the standard of living in Boston. 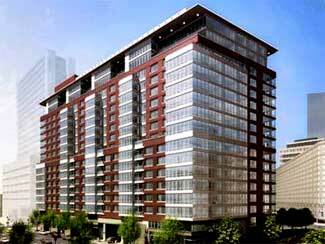 Offering urban chic residences, One Charles condominiums are conveniently located, affordable and luxurious. 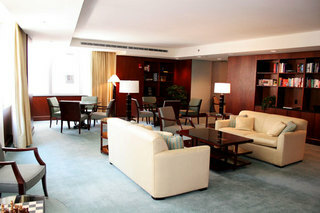 Located in the revitalized district between the Public Garden, Four Seasons Hotel, and Newbury Street. Twenty-four hour concièrge service aims to provide stress-free living by obtaining a variety of services including theatre and dining reservations, dog-walking, cleaning services, and more. 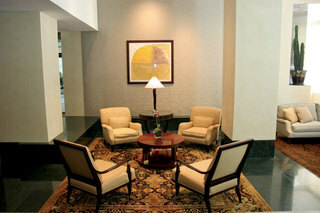 One Charles also features a doorman, porter, an onsite management team, and maintenance staff. Twenty-four hour security and secure garage parking to ensure that you are safe and secure in your private residences. A three-level underground garage, entered via our porte-cochère, for your parking convenience. One Charles also provides a private Club Room with a Library warmed by a classic fireplace, Private Dining, and a Board Room. 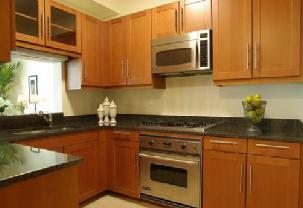 A fully-equipped kitchen is available to residents and their caterers. The gourmet kitchens feature granite countertops, Poggenpohl cabinets and Sub Zero, Viking stove, and Meile dishwasher. In addition, most residences feature nine to eleven foot ceilings and expansive walk in closets with ample storage space. One Charles Condominiums feature high-end cherry hardwood floors imported from exotic Brazil. These residences have floor to ceiling glass windows that provide natural lighting and fantastic Boston city views. 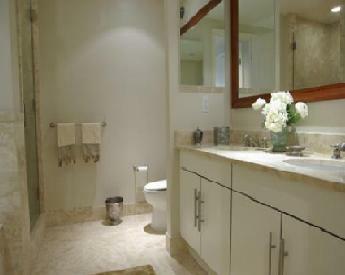 Each condominium has a hook-up in the laundry room as well as beautiful marble baths.